If you’re among the 10,000 Americans turning 65 every day, you’re probably interested in finding out more about Medicare – particularly how you can get the best coverage, for the lowest possible cost. In many cases, Medigap plans—also called Medicare Supplement insurance plans—can help Medicare beneficiaries “fill in the gaps” in their coverage, including out-of-pocket medical costs like copayments, coinsurance, and deductibles. 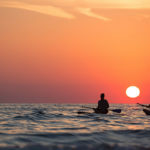 Without the assistance provided by a supplemental plan, these expenses can easily add up over time, eating into your savings, and impacting your opportunity to go out and enjoy life post-retirement. 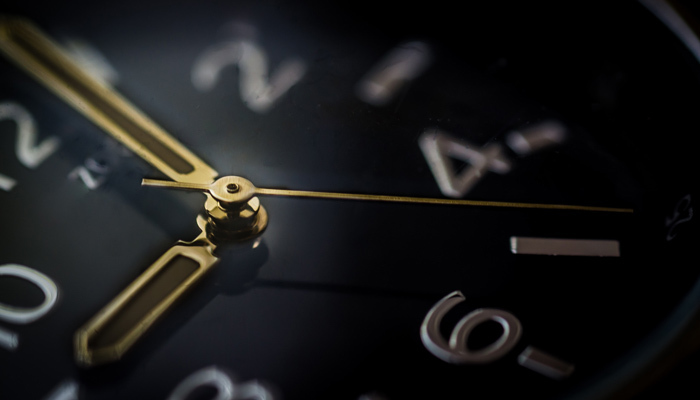 When it comes to Medicare Supplement insurance, timing is everything. When you enroll may affect your ability to secure coverage, and how much you’ll end up paying in the long run. So, when can you enroll in a Medigap plan? Let’s explore how enrolling in a Medicare Supplement plan works—and why insurance pros agree that there is a right time to start this important process. Generally speaking, you are eligible to receive Medigap coverage if you are already signed up for Original Medicare, Parts A and B. But most experts would encourage you to sign up for a Medicare Supplement plan during a certain period—that is, your Medigap Open Enrollment Period. Your Medigap Open Enrollment Period is the six-month window that begins on first day of the month that you are both aged 65 or older, and are enrolled in Medicare Part B. 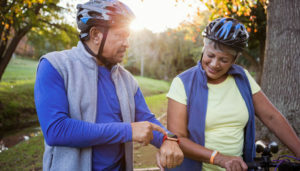 So if, for example, you turn 65 on June 4, but don’t join Medicare Part B until July 20, your Medigap Open Enrollment Period will begin on August 1st—the first day of the month that you are both 65 years old and enrolled in Part B. Keep in mind: once your Open Enrollment Period officially starts, it may not be delayed, shifted, or replaced. During your six-month window, Medicare beneficiaries can purchase any Medicare Supplement plan that’s available in their state, with guaranteed issue. This is important! Guaranteed issue means that insurance companies may not use your medical history or pre-existing conditions to charge you more for coverage, or deny you coverage on the basis of a pre-existing condition. So, if you have any chronic health issues or disabilities, your Medigap Open Enrollment Period may be your best chance to enroll in the Medicare Supplement plan of your choice, without having to be subjected to medical underwriting, charged a higher premium, or denied coverage. 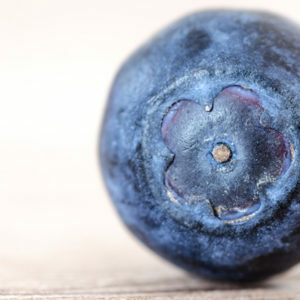 Even if you’re fairly healthy, once your Medigap Open Enrollment Period passes, you may not be able to enroll in a Medicare Supplement insurance plan as easily, or as cheaply, as you would during your six-month Open Enrollment Period. Often, it is more difficult and more expensive to purchase a Medigap plan outside of your six-month Open Enrollment Period. But it is certainly still possible! There are certain situations where you may still be able to enroll in Medicare Supplement insurance with guaranteed issue. For example, if your current Medigap coverage ends through no fault of your own (if, say, the insurance company goes bankrupt), you will most likely have guaranteed issue rights, and will be eligible to purchase a new plan without higher premiums or delays in coverage. The same is true if you move out of the service area for a given Medicare SELECT or Medicare Advantage plan, or if your Medicare Advantage plan is discontinued. Similarly, if you are enrolled in Original Medicare and get additional coverage through an employer-sponsored group plan, you will likely be able to receive guaranteed issue rights when your employer coverage ends. Also, if you choose to delay enrolling in Medicare Part B because of your employer coverage or some other factor, remember that your Medigap Open Enrollment Period begins when you enroll in Part B—which could come well after you turn 65, in certain circumstances. It’s important to note that health insurance laws and standards will differ from state to state. Some states will offer guaranteed issue rights above and beyond what we’ve already stated here. 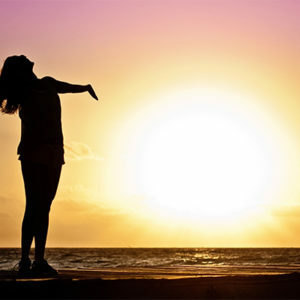 In many cases, it may be possible to change from one Medigap plan to another. The health insurance market is always changing, and newer Medigap plans may offer advantages that you aren’t getting with a current plan, such as lower premiums. You may also be able to shop around, and “try on,” a Medicare Supplement insurance plan before fully committing. Here’s what we mean: you will likely be able to keep your old Medigap plan for up to 30 days after switching policies—the same amount of time that your new plan will likely grant to you as a trial run. This may give you the chance to opt out of making the switch, if you ultimately decide against the new plan. Remember, though, that the process of changing your plan or coverage may be much more difficult after your Open Enrollment Period has ended. After changing plans, you may also need to wait a certain amount of time before you can receive coverage for certain benefits, perhaps up to six months. Is there anything else you’d like to know about Medicare Supplement insurance? 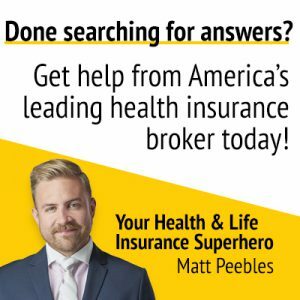 Want to confirm when your Medigap Open Enrollment period will start? Interested in learning more about the Medigap policies that may work for you? The Enrollment Specialists are here to help! 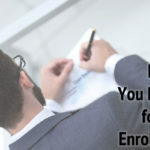 Led by our founder and principal consultant, Matt Peebles, the Enrollment Specialists can help you customize the insurance policy that will best suit your needs. We’ll get to know you, and work with you at every step of the way to make sure that your costs are always minimized and your coverage is at its peak. 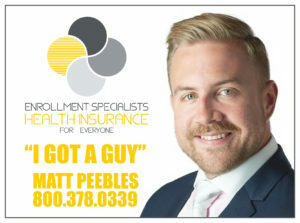 And unlike other insurance brokers, Matt won’t disappear once he’s helped you find the perfect Medicare Supplement option! 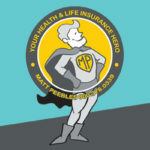 Whenever you have a question or concern, for the entire life of your policy, our health and life insurance superhero will be available to help swoop in and save the day! 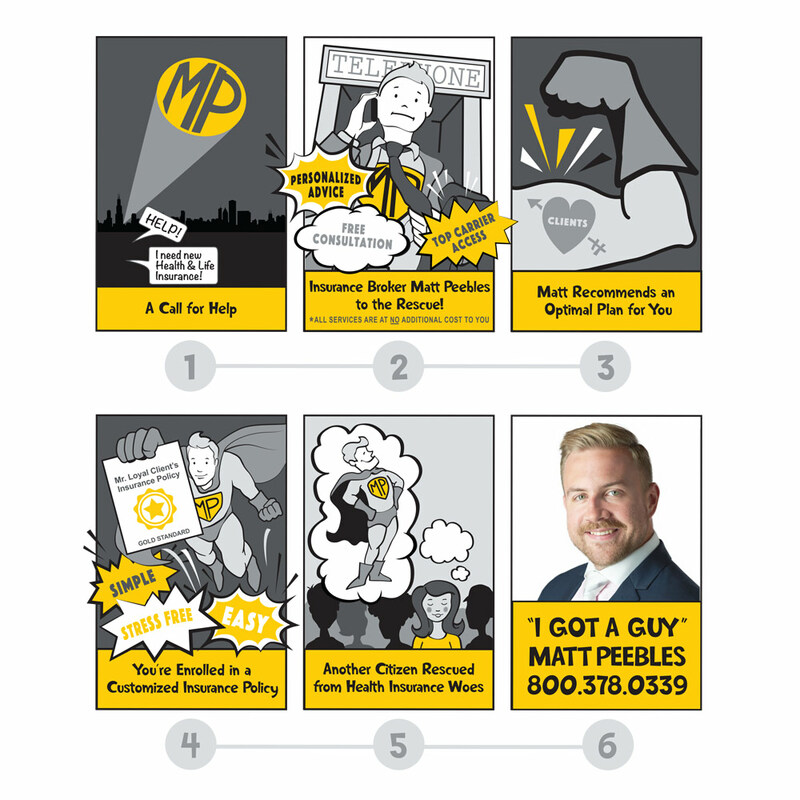 Ready to say, “I Got A Guy!” for all things Medigap? Get in touch with us today to get the conversation started! Should Your Small Business Offer Health Insurance Benefits?